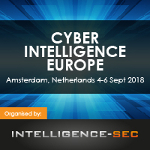 InfoSecurity Russia is the member of InfoSecurity Global Events series of branded events: InfoSecurity Europe, InfoSecurity Belgium, InfoSecurity Netherlands and InfoSecurity Mexico. 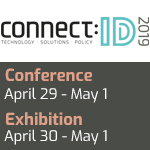 It is The Only information security trade show in Russia. 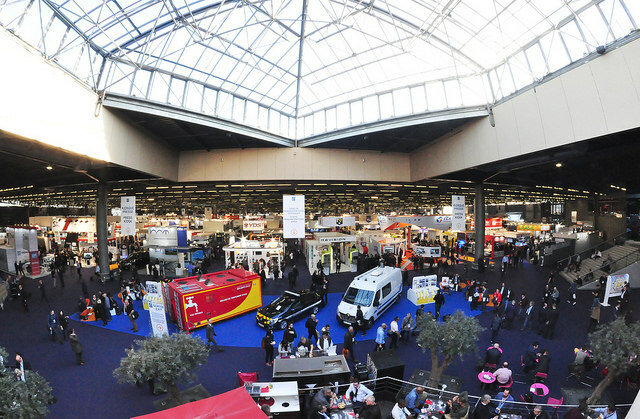 The show is focused on hot market trends and is built around the most popular conference programme in the country. 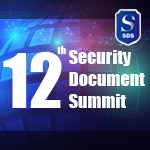 12th International Event for Homeland Security & Civil Defence – The Global Security Ecosystem. In 1996, the State of Qatar has chosen the Milipol trademark for its international references. Under the authority of the Prime Minister and Minister of Interior H.E. 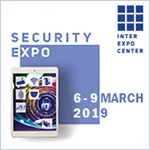 Sheikh Abdullah Bin Nasser Bin Khalifa Al-Thani, Milipol Qatar has become the biggest international exhibition in the Middle-East, dedicated to Homeland Security. 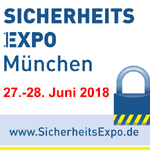 It has made a name of itself through the professionalism and the quality of its exhibitors and visitors, all linked to the public and industrial security sectors. 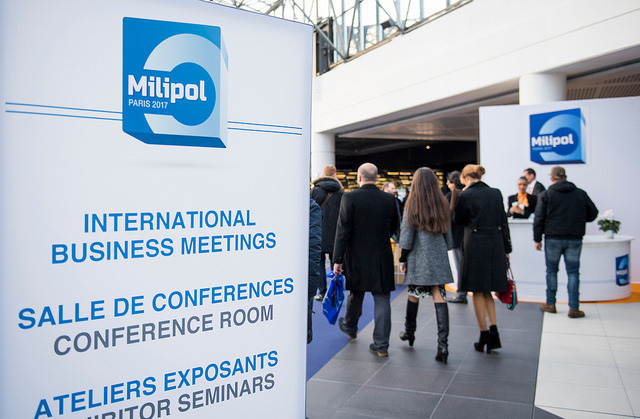 Milipol Qatar 2016 surpassed all achievements from previous editions: 6,583 visitors from 103 countries, 231 exhibitors from 35 countries, 246 Official Delegates from 35 countries and 213 journalists and proposed highly informative seminars for the first time ever. 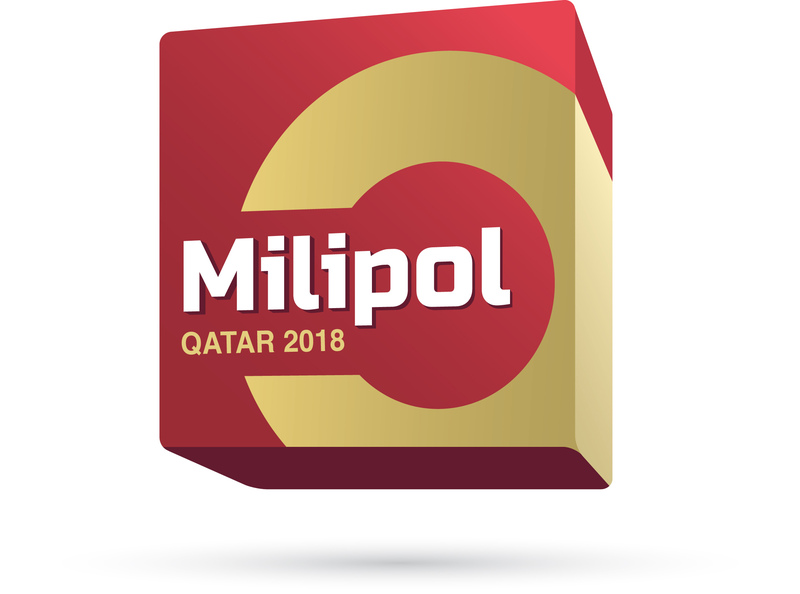 Milipol Qatar 2018: the place to Network & to innovate! 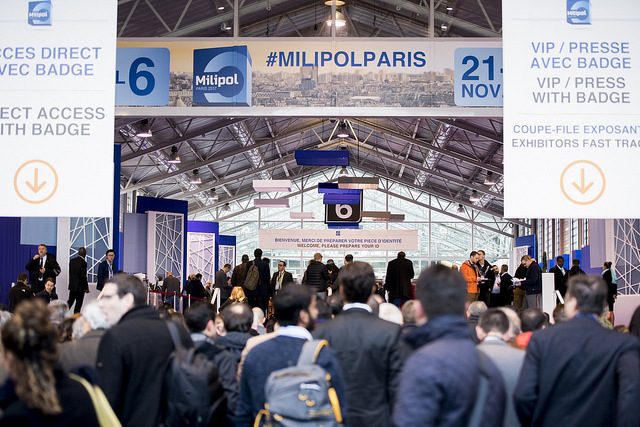 For additive information, please refer to the Milipol Qatar website. 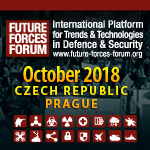 FUTURE FORCES FORUM is an international platform for defence and security information exchange, promotion of the allied countries’ and its partners’ objectives and capabilities within the national and global security. The Forum consists of compilation of events and activities at high political, military, security and expert level. 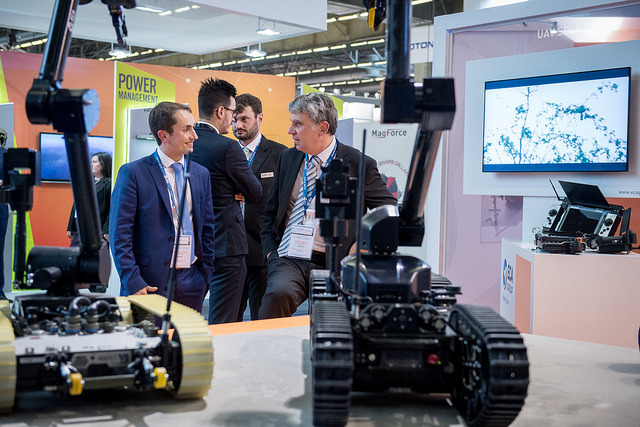 All events are primarily focused on presentations of current and future needs in order to ensure the security, and on presentations of industry and R&D capabilities. 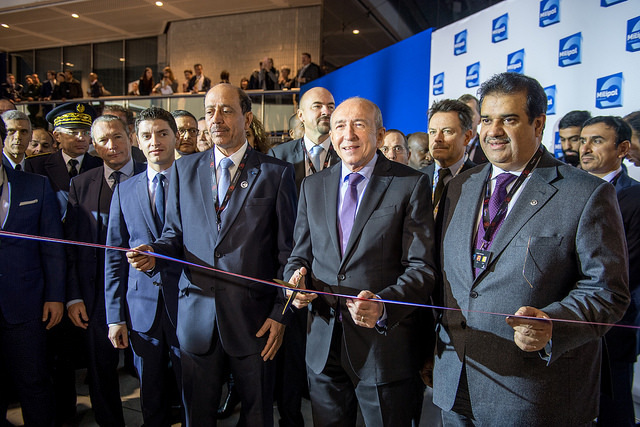 Long-time cooperation with the NATO HQ, EDA and other multinational institutions and organizations ensure the top-ranking expert delegations regularly participating in the events. NCT Asia is organized in official partnership with the Vietnamese Agency for Radiation and Nuclear Safety (VARANS). Vietnam is one of the leading countries in the region when it comes to CBRN defense. 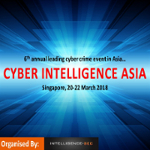 Topics to be discussed will include radiological and nuclear response preparedness, landmine clearance, chemical industrial disaster management and CBRNe capability development in Southeast Asia. 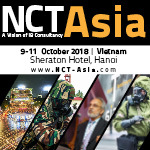 By welcoming government delegations, leading first responders and decision makers from both the CBRNe and EOD community, NCT Asia will again be the must attend annual forum for CBRNe professionals in Asia. 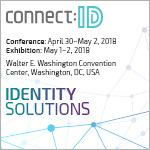 The event will see the participation of the Assistant Secretary of Defense for Nuclear, Chemical and Biological Defense Programs at the US Department of Defense and other speakers include representatives from the Vietnam National Mine Action Center (VNMAC) and the International Cooperation Department of the Vietnamese Ministry of Health. 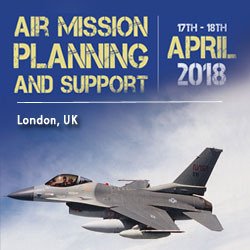 Featuring high level briefings from more than 10 nations and covering the broad spectrum of safety across military aviation, land and maritime. 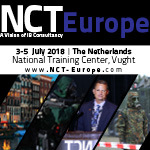 The 7th edition of Europe’s highly successful NCT event series, NCT Europe 2018, will take place from 3-5 July at the National Training Center (NTC) at the Bredero barrack in Vught, The Netherlands. 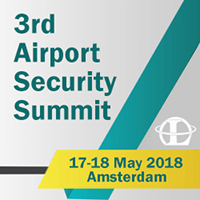 The Dutch Ministry of Defense is a partner of the event and the most high-level CBRNe stakeholders from all over Europe will attend. 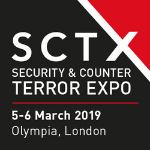 The three-day event will feature live CBRNe capability demonstrations on each day, one conference stream, multiple workshops, training sessions for civil and military responders, a large indoor and outdoor industry exhibition and the famous NCT BBQ Party. 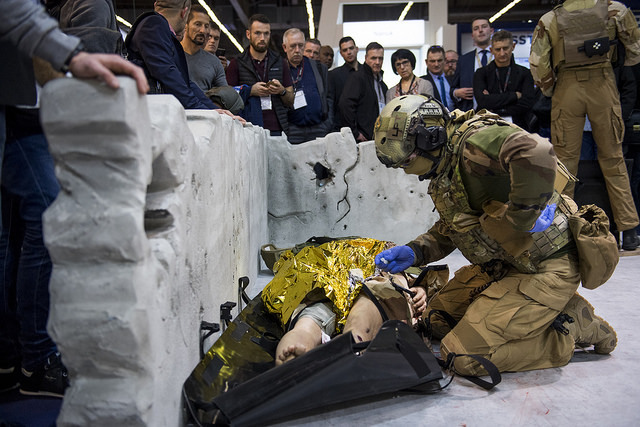 Alongside the traditional NCT elements, NCT Europe will introduce a new feature at our NCT event series: NCT CBRNe multinational and multidisciplinary trainings. 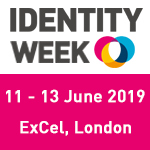 Join us now to experience the perfect balance between live exercises, demonstrations, interactive workshops and conferences! 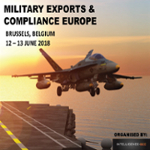 Taking place in Brussels, Belgium on the 12th – 13th June 2018 will provide you unrivalled access to senior EU officials who deal with export controls, compliance and regulations. 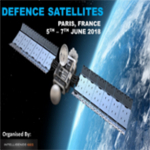 We are pleased to announce that our 3rd annual Defence Satellites conference and exhibition will take place in Paris, France at Eutelsat’s Headquarters on the 6th and 7th June 2018. NCT Asia Pacific is coming to Japan for its third edition! 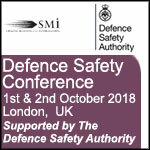 The event will kick-start with a live capability demonstration followed by a two-day conference and exhibition. Keynote speakers include Commanders of Japan’s Chemical School Ground Self-Defense Force and of the Republic of Korea’s CBRN Defense Command. NCT Asia Pacific will provide updates on CBRNe emergency preparedness and response approaches at various levels. First response actors and military stakeholders will provide useful. With Tokyo hosting the 2020 Summer Olympics, the time is right to penetrate the Japanese market in order for Japan to be ready for this High Visibility Event. 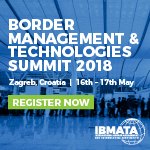 IBMATA are pleased to announce that our inaugural international conference will take place in Zagreb, Croatia from 16-17 May 2018. With a complex border comprised of a long coastline and a land border shared with both EU and non-EU states, Croatia illustrates some of the challenges facing border management today. As well as in-depth presentations from the Croatian government, delegates will also hear presentations from other Balkan states discussing topics including cross-border smuggling and trafficking, managing migration through the region, and regional cooperation on border security matters. With the defence industry becoming ever more data driven, ensuring that space systems can operate both safely and efficiently is crucial for government and military agencies. 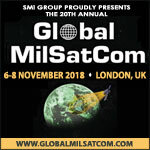 SMi’s 13th annual Military Space Situational Awareness (SSA) conference will bring together key military, government, civilian and industry stakeholders, to discuss leading approaches and strategies being adopted to generate a holistic approach to SSA, at a time when the domain is growing increasingly congested with active satellites, space debris and adverse threats. 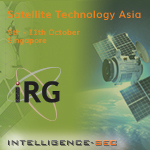 Key focuses include: Space Surveillance and Tracking (SST) data, next-generation sensor and radar capabilities, space weather, intercontinental-ballistic missile strikes, space governance of Low Earth Orbit (LEO) satellite launches and planned mega-constellations, and much more! 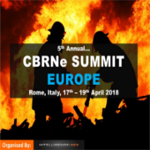 The 5th annual CBRNe Summit Europe conference and exhibition will be heading back to Rome, Italy where the organizer will be evaluating the developments in CBRNe capabilities across Europe. 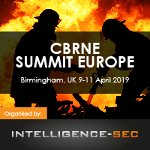 To be part of the largest gathering of CBRNe professionals in Europe please contact the organizer via email at events@intelligence-sec.com or by phone +44 (0)1582 346 706 and they will be happy to provide you further information or you can participate either as a speaker, sponsor/exhibitor or as delegates. 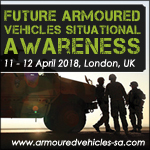 SMi proudly presents the next annual conference in the sell-out portfolio of Armoured Vehicle events: Future Armoured Vehicles Situational Awareness 2018, taking place on 11th and 12th April, London, UK. The 2nd China (Kunming) Southeast Asia & South Asia Fire Safety and Emergency Rescue Technology Expo, organized by Yunnan Fire Protection Association& China Council for the Promotion of International Trade Yunnan Sub-Council under the guidance of Ministry of Civil Affairs of Emergency Rescue Promotion Center, Yunnan Provincial Fire Brigade and Department of Commerce of Yunnan Province, will be held on March 26-28, 2018, in China.Kunming Dianchi International Convention& Exhibition Center. Powered by Yunnan Provincial Fire Brigade and fire organizations from southwestern China, China Yunnan Fire 2016 attracted 228 exhibitors demonstrating an extensive range of fire equipment and service in 30,000sq.m to 10,238 professionals and 28 groups from Asian countries with the amount of transactions totaled RMB1.26 billion. 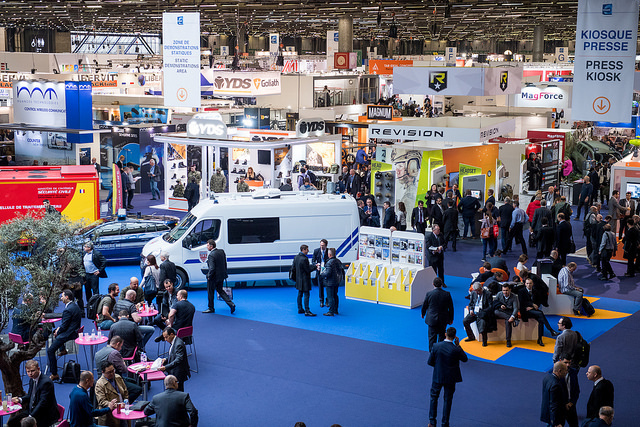 Simultaneously, The 2nd International Safety Forum themed “Global Fire Intelligence” has been held to provide an extraordinary platform for 2,000 professionals in the industry. The Expo has been engaging in building Yunnan province into the fire hub with great scale, authority, specialty and significance. China Yunnan Fire 2018 will be estimated over 40,000sq.m, 550 exhibitors and 30,000 visitors from more than 40 countries and areas, covering categories of Fire Safety, Emergency Rescue, Security& Defense and Public Security. The event shines the spotlight on the International Safety Forum, the Face to Face Fire Trade Match-making Conference, Fire Products Transaction Signing Ceremony and Press Conference of New Technologies, contributing to a successful flagship of fire events in China. 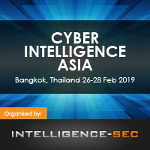 To be part of our 6th annual Cyber Intelligence Asia conference and exhibition either as a sponsor, exhibitor, speaker or delegate please contact us on events@intelligence-sec.com or +44 1582 346 706. 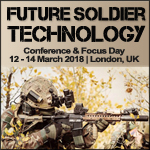 The 4th annual Future Solider Technology conference returns to London on the 13th and 14th March 2018. Future soldier programmes continue to be critically important for dismounted infantry operations around the world. 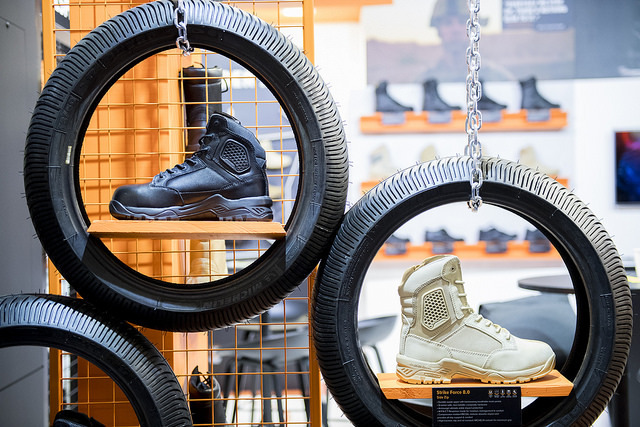 As militaries are expected to operate in diverse environments – from artic to urban landscapes – developing materials, technologies and capabilities that enable soldiers to survive and thrive has become ever more important. 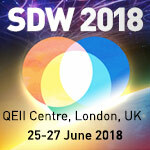 As the only meeting solely dedicated to enhancing soldier modernisation programmes, Future Soldier Technology 2018 will provide a unique opportunity to see how emerging technologies and materials are used to overcome challenges in soldier modernisation programmes, from across the world. 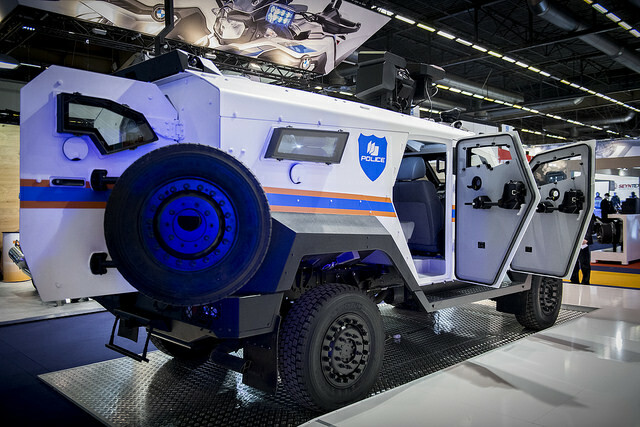 It will explore the key categories for development, such as: survivability, lethality, sustainability, mobility and C4i. Along with human factors and ergonomics (size, weight and power of systems), power requirements and much more. 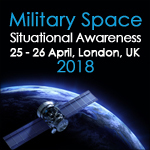 NEW FOR 2018: A pre-conference Focus Day on Dismounted Soldier Situational Awareness on 12th March 2018! Register 31st January to save £100! 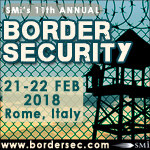 SMi Group at proud to announce the 11th Annual Border Security conference and exhibition which will convene on the 21st-22nd February 2018 in Rome, Italy. With the migration crisis ongoing throughout the Mediterranean and mainland Europe, Border Security is at the forefront of planning for nations around the world. 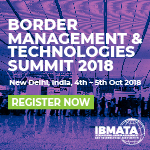 This year’s event will bring together senior border security experts from around the globe to discuss how to manage the security of borders at a time when mass irregular migration and cross-border terrorism have all nations at high alert. 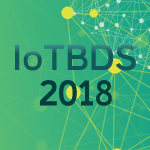 In addition, with free-movement a critical and divisive focus of the BREXIT negotiations, as well as a new administration in the White House, this year’s event promises to be more topical and relevant than ever before. 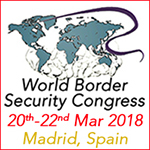 Therefore, with rapid globalisation impacting every continent, added pressures to borders around the world need addressing and SMi’s 11th Annual Border Security 2018 will bring together leading representatives of industry and government to discuss the political and technological solutions being utilised to secure national borders. 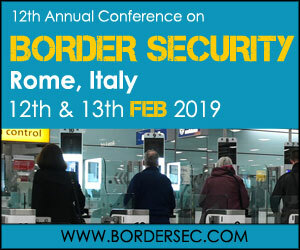 See the full list of speakers and register on www.bordersec.com/homelandsec. Early Birds apply: Book by 31 October to save £400. Book by 30 November to save £200. 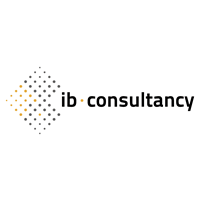 Book by 15 December to save £100. 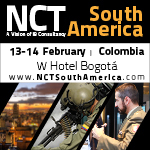 The Non-Conventional Threat (NCT) South America 2018 will take place in the beating heart of Colombia from 13-14 February 2018. The two-day event will host the famous NCT conference, a vibrant exhibition and an exquisite networking reception. The event will take place at the luxury W Hotel in Bogota which is located in the exclusive Santa Barbara Business district. 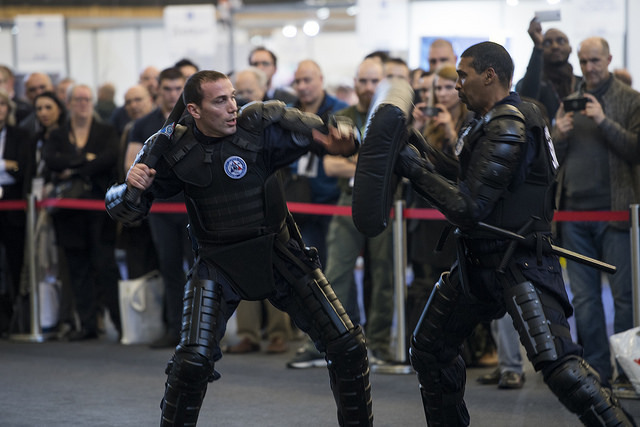 NCT South America 2018 will provide outstanding opportunities to meet leading international experts, South American decision-makers and first responders in the field of CBRNe defense and response. 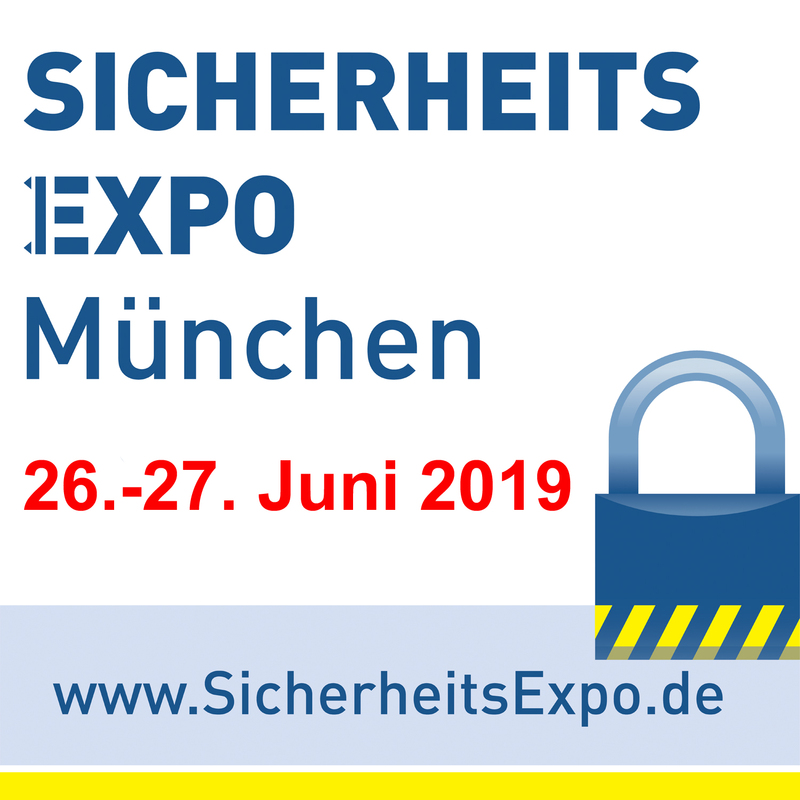 The conference and exhibition will provide you with high-level speeches on regional CBRNe challenges and threats, approaches and state of the art equipment from CBRNe detection to decontamination and recovery, as well as regional capability building and procurement projects. 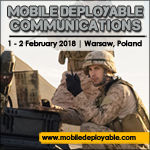 Flexible and continuous connectivity, anywhere, at any time remains a key priority for major defence forces around the world. With the critical threat of cyber warfare intensifying, there is now a pressing need to ensure secure communications can be effectively operated in contested environments. SMi’s 11th annual Mobile Deployable Communications conference returns to look at the key drivers causing the growing demand for flexible, protected, and interoperable CIS capabilities, and through expert led presentations, from some of the world’s leading authorities, will discuss the challenges for both solution providers and end users of deployable communications. 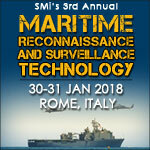 Key Topics Include: SatCom on the move, cyber electronic warfare interference, procuring new systems to collaborate with existing, allied collaboration and more!